Macanudo Petit Corona Cafe delivers smooth, mellow, and classic flavor in a 5x38 Petit Corona vitola. At first glance this was an error because I'm not overly fond of small sticks like this one, but it has a great flavor and it proved me wrong. Great buy!! 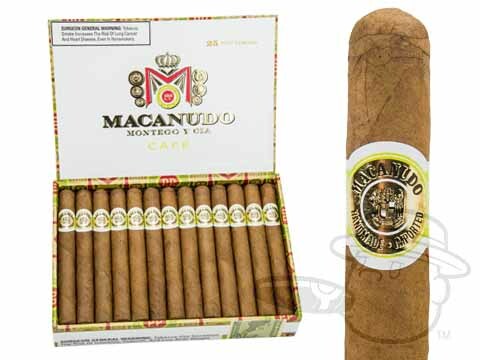 Macanudo Petit Corona Cafe is rated 4.5 out of 5 based on 4 customer ratings.